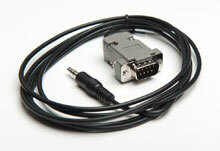 RJS - TP140A Verifier Cable. Replacement TP140 and TP140A printer cable. The RJS 002-6773 is also known as RJS-002-6773	or 0026773	.